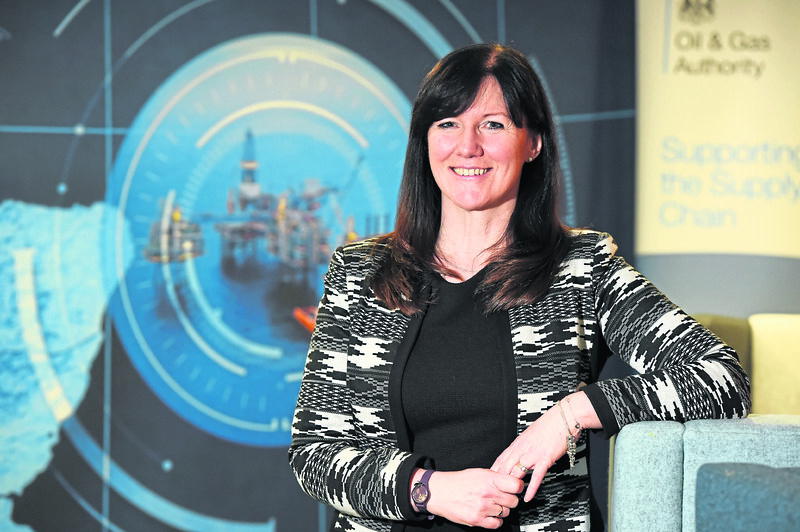 Sylvia Buchan, supply chain manager, Oil and Gas Authority (OGA). The Oil and Gas Authority (OGA) hopes to go live with the revamped Pathfinder – currently in development — by the end of the first quarter. The existing database sits within the supply chain section of the regulator’s website, but the newer one could be incorporated in the data centre subdivision. Pathfinder is a treasure trove of information which was launched several years ago by the UK Government’s energy department. The intention was to provide the supply chain with up-to-date information on upcoming field development or decommissioning projects, along with relevant contact details at operators. It was required to supplement “share fairs” – the annual industry project sharing events. Once fully operational, the site will bring additional value to both operators and the service sector. But the OGA has continued to improve the existing version ahead of the “makeover” of the IT portal. Information about large contracts awarded to tier one contractors can be found readily online. This will help the smaller companies who normally provide services to larger contractors, rather than dealing directly with operators. A “challenges” section has also been added. It lets operators post details of opportunities where they are looking to the supply chain to come forward with solutions. In the coming months, the Forward Workplan database — which holds information on upcoming operational and maintenance contracts — will be transferred onto Pathfinder. It means Pathfinder will become a one-stop site with comprehensive information on all high value offshore contract activity in the UK Continental Shelf. Operators can’t pay lip service to Pathfinder. The OGA has made Pathfinder an integral part of the Supply Chain Action Plans to ensure the portal becomes an effective tool providing comprehensive information. 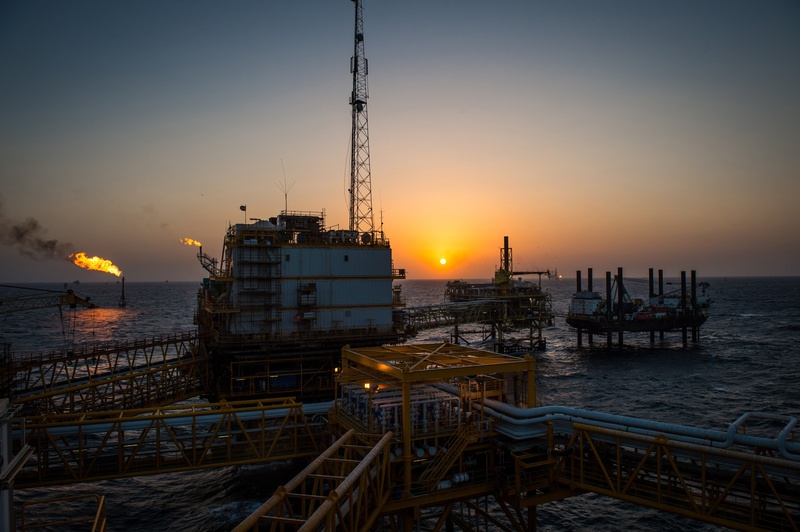 Operators must complete these action plans satisfactorily for their field development plans to be approved by the OGA – and for Decommissioning programmes to be approved by BEIS. Sylvia Buchan, OGA supply chain development manager, said: “The most frequent request we get from the supply chain is visibility of emerging projects and upcoming workplans and contracts. “They had share fairs once a year, but projects are happening all year round. “When we started developing Pathfinder several years ago it was for the supply chain. Now we’re enhancing it on the back of the Supply Chain Action Plans and it will also become a value adding tool for operators. “We’ve created something useful for suppliers but also for operators, who can raise any issues they have, which provides an opportunity for the supply chain to come up with solutions. Bill Cattanach, head of supply chain at the OGA, said: “The supply chain needs evidence of upcoming activity to provide confidence to invest in people and equipment which will be necessary for the future.